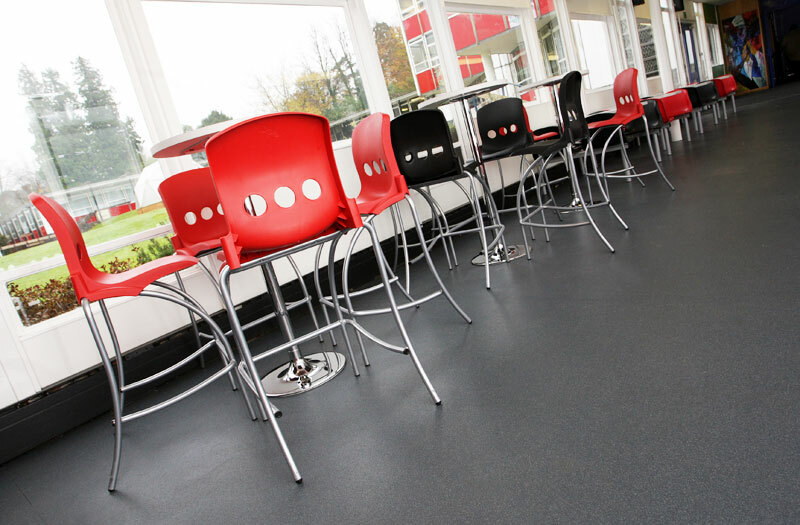 We supply and fit all types of safety flooring including polyflor, polysafe, altro, tarkett to name a few. 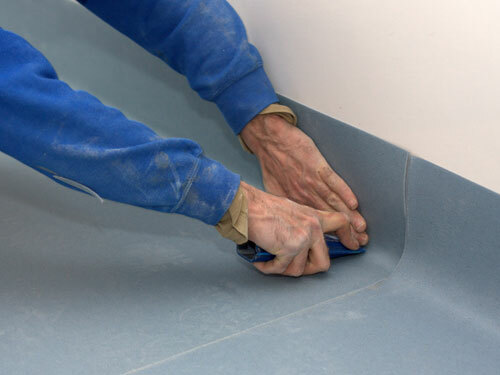 Safety flooring or also known as antislip vinyl is a type of flooring that can be installed in bathrooms, kitchens, bars, hotels, wetrooms and toilets etc. 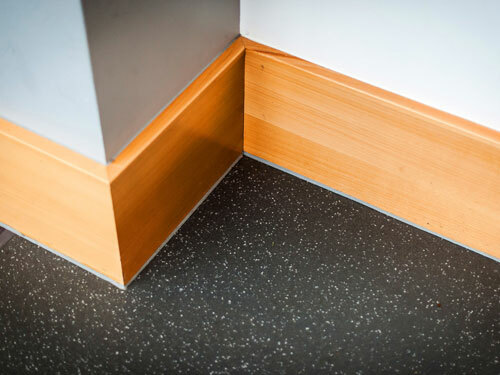 All our vinyl ranges provide appropriate slip resistance in compliance with HSE Guidelines and legislation. 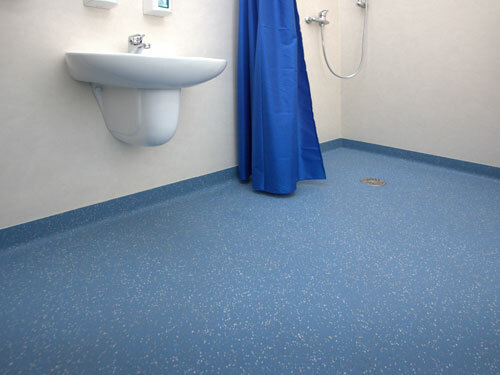 Safety flooring is also available for barefoot and wet areas. 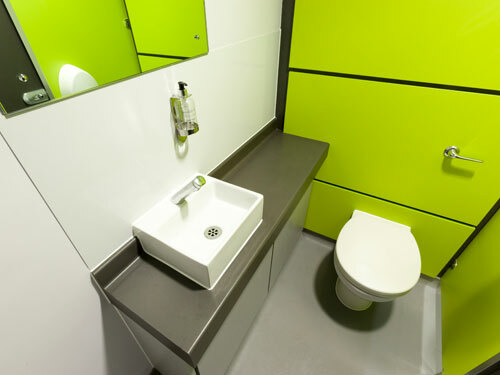 Contact us today to get a quote on Safety Vinyl Flooring or safety non slip flooring for wet rooms.